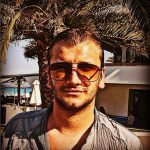 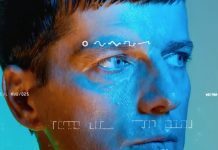 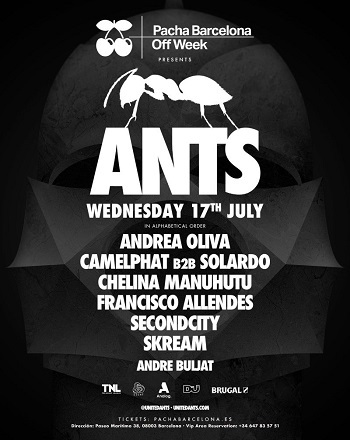 This summer ibiza-mega brand ANTS will join the festivities of OFF Sonar, with a unique showcase at the renowned venue Pacha on Wednesday 17th July. 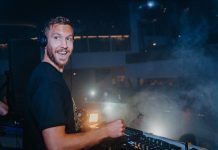 Welcoming a range of house and techno selectors to commence the cities annual event, the ANTS takeover will see an exclusive b2b performance from grammy nominees Camelphat and British duo Solardo, who will be sure to turn up the heat this summer. 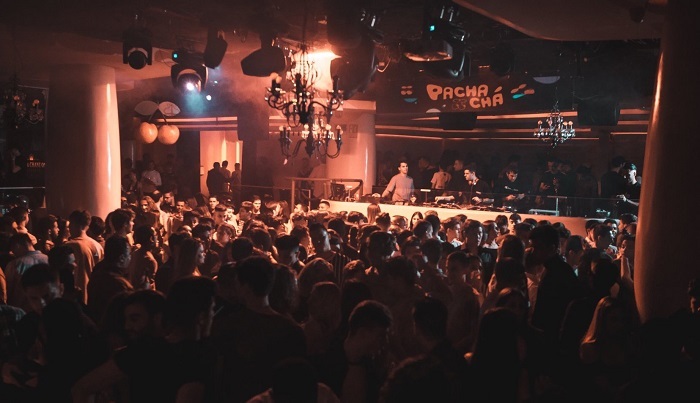 Playing alongside residency favourites Andrea Oliva and Francisco Allendes, will see UK party starters Secondcity and the legendary Skream grace the decks as well as rising stars Chelina Manuhutu and Andre Buljat. 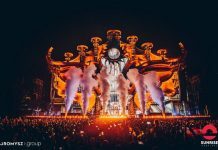 2019 has already seen the colony captivate the globe one event at a time and this Barcelona extravaganza is set to be yet another, ANTS celebration that is not to be missed.